An Aedes Aegypti Mosquito biting a human. 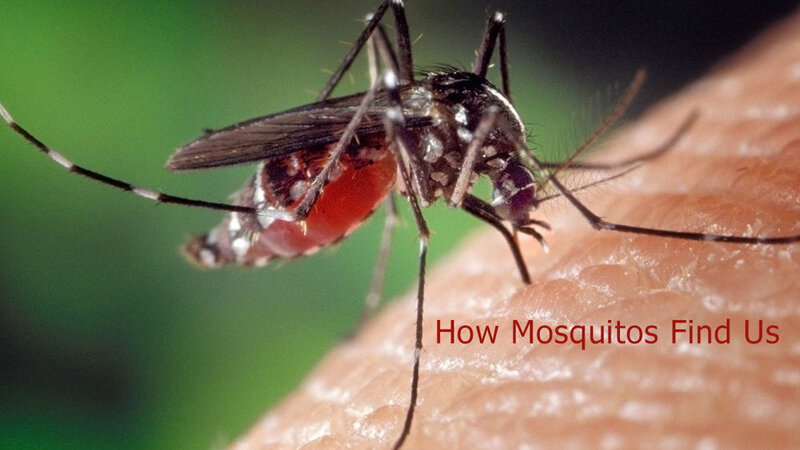 Scientists recently came one step closer to figuring out how to stop mosquitoes from biting us. Mosquitos have plagued humans and other warm-blooded mammals for eons. Aside from ruining an otherwise beautiful summer evening with their itchy bites, they transmit some of the worst diseases known to man. Malaria, zika, yellow fever, dengue, West Nile Virus, encephalitis, and chikungunya are some of the deadliest. Many of these have no cure and may cause congenital disabilities or death. In the United States West Nile virus, eastern equine encephalitis, western equine encephalitis, St. Louis encephalitis, La Crosse encephalitis, dengue, and yellow fever are all transmitted by mosquitoes. The good news is that scientists continue to discover precisely how mosquitoes find us? It will help us figure out how to stop them from biting us. The recent finding confirms that it is the acids in our sweat that attract them. Genetically altered mosquitoes that couldn't sense these acids were not drawn to us. For now, the best method is still to use repellent with DEET (N,N-diethyl-meta-toluamide) or another chemical that masks the smell of our sweat. The future is looking brighter than ever for us to prevent mosquito bites and thereby eradicate many diseases. Science Source® Images provides quality photography, illustration, video & animation specializing in healthcare, biomedicine, technology, physical sciences and the natural and life sciences. Receive our newsletter and occasional offers. Nov 14, 2018 Have We Found the True Cause of Alzheimer's? May 3, 2018 Ticks, Mosquitos and Fleas. Oh My. Apr 17, 2018 Immunotherapy: A Possible Cure for Lung Cancer? Apr 6, 2018 Alternative Medicine: Quackery or Cure? Mar 23, 2018 Step Out into the Wild!